Packing and moving is a big deal in a country like India where people find their homes in everything. People do not usually move but when they do; they want to take along every possible item with them so that they can cherish it for a lifetime. Therefore, packers and movers services are a must for all the people in India. Pimpri is a suburb of Pune in Maharashtra. Moving in and out of a small town can be a really difficult task for some people as there are not many facilities available for smooth movement. However, Bharat Packers and Movers Pimpri is always available for the needs of the people who live there. We provide all kinds of packers and movers services to the people moving in and out of Pimpri. There are a lot of packers and movers services that a person needs while shifting in and out of a town. Hence we make sure that our services are suitable to provide full assistance to all our customers. Let us take a look at all the services that the people of Pimpri can avail at the Bharat packers and movers Pimpri. Local Packers and Movers Services: Moving locally from one part of the town to the other can be equally hectic as moving to the other part of the country. Hence, our team helps the clients in packing everything and moving it to the other location in the desired time frame. We make sure that the moving process is made as simple for you as possible so that you do not have to face any difficulties while moving locally from your old home or office to your new one. Home Relocation Services: Home relocation is one of the most hectic things to do for people if not taken up by a professional relocation company. Bharat Packers and Movers Pimpri is the best company to come to when you want to relocate your entire home from one place to another. We take care of every smallest detail in the packing and moving services and make sure that all your things are transported from one place to another with precaution. 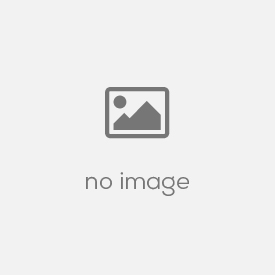 Office Relocation Services: Relocating an entire office is a big move. However it is a necessity at some point of time. 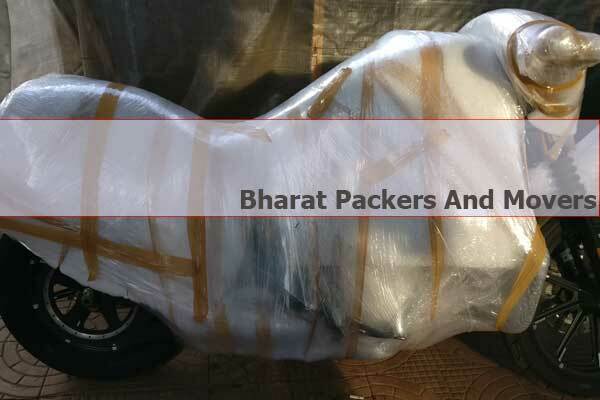 Hence, Bharat Packers and Movers Pimpri is here to make this strenuous task easy and hassle free for you. From the office equipments to the furniture, there is nothing that we cannot move. We have an experience of over 20 years in this field and can even provide you help with legal documentations related to your move. Showroom Relocation Services: If you are looking for Packers and Movers Pimpri who can help you relocate your showroom in the town or outside the town, we are the best company for you. We have the best equipments and facilities that will make sure that all the goods in your showrooms are packed and transported safely. No matter how short the time frame is, we can make it happen. There are a lot of formalities that are needed to be done while relocating a showroom but with our help moving and packing will be the last of your concerns. Car Relocation Services: Whenever you need to transport your car from one place to another, you can always come to us. Our car carriers are especially equipped to carry cars of all shapes and sizes. We take extra caution to secure the cars firmly in place before transporting them. 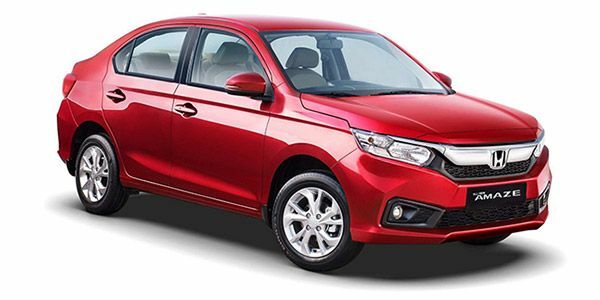 Since we make use of the best facilities and equipments in our car transportation services, your car will reach its destination safe and secure in the given time period. Bike Relocation Services: You might also need to relocate your bike from one place to another. Our services are the best for you. We have advanced carriers that are specialized in carrying all kinds of bikes. The bikes are kept in a way that there is no damage made to them while transportation. 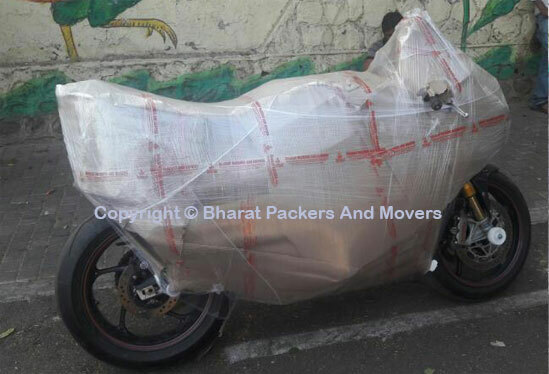 We know how important a bike can be to you; hence Bharat Packers and Movers Pimpri makes sure your vehicle reaches to you on time even if we are facing any unforeseen emergencies. Warehouse and Storage Services: Sometimes you need to find a place to store your things till the time you can find a proper place for them. Hence for all your needs Bharat Packers and Movers Pimpri are ready to assist you. We have a huge warehouse where we provide space for you to store all kinds of things. Our warehouse is safe, spacious and well structured to fit all your things. Not only are your goods kept safely but their maintenance is also guaranteed by the Packers and Movers Pimpri. These are some of our services that we offer to the customers in Pimpri. We make sure that anything we do is done to perfection and that the process of moving for you is the best experience you have in your life. Bharat Packers and Movers Pimpri is a well known company that has been taking care of the client’s needs for years. We work hard every day so that all the needs of our customers are fulfilled. Here are some of the reasons that we give each of our customers to pick us again and again for all their relocation and storage needs. Years Of Experience: We have been in the business for more than 20 years. Hence we have our fair share of experience in the field. No matter good or bad, we have taken each of this experience and changed it into a lesson and learned from it. With our experience, we are able to deliver much better services at a cheaper price to the customers. Most Affordable Services: Another reason why customers pick us over other Packers and Movers Pimpri is the prices we offer for the services we deliver. Our prices are nothing but the best when it comes to packing and moving services in the country. We think that the customers should be given some benefit if they avail our services. Hence we make sure to provide the best of the best services to all our customers’ at the most affordable rates. Registered and Authorized: We have been registered under the Government of India and have all the legal documentation for the job we do. 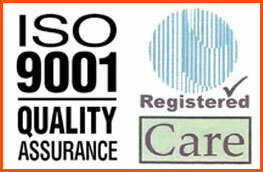 We also have an ISO certification which proves that we are authentic and our services can be trusted. There is no better person to whom you can hand over your belongings than someone who has the trust of the government. We make sure that any service that Bharat Packers and Movers Pimpri provide you are totally legal and have a binding contract with it for both the parties. Use Latest Technology and Techniques: We believe in progressing with time. Hence, we make sure to include new techniques and technologies in our business as much as possible. The new technologies make transportation of goods and their safety much easier and affordable. So, our team is on a constant lookout for things that can be utilized to make moving and packing as easy for you. Fast Delivery: One of the major things a client wants from Packers and Movers Company is timely delivery of their products. Hence we make sure this happens. 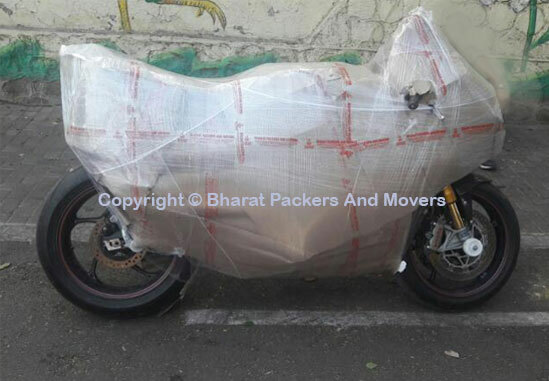 Our Packers and Movers Pimpri Team make sure that your goods reach to you within the agreed time or even before that. Even in case of emergency, we make sure that we have a backup plan to take care of the transportation needs. 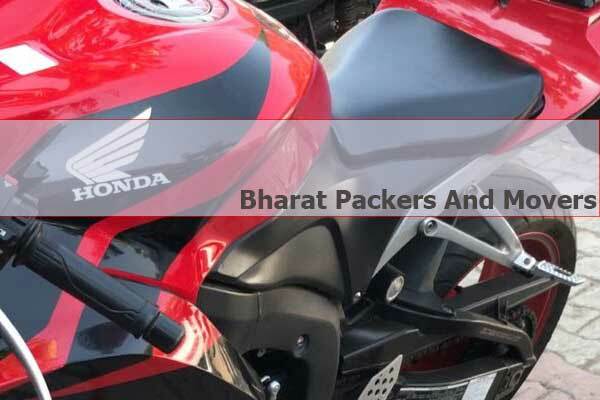 WHAT MAKES BHARAT PACKERS AND MOVERS THE BEST IN PIMPRI? We have been loved by our customers for decades. The reason for this is the dedication of our team and the trust of our clients. However, we do not just believe in boasting about ourselves but can prove to you that our services are no doubt the best Packers and Movers Pimpri. Here is what makes us say that we are the best. Customer Friendly: We understand that the needs of every customer are different. Hence we make sure to sit down with each and every customer and know what kind of services they expect from us. We make sure that all their needs are taken into account and the services are customized accordingly. We are the most accessible and customer friendly Packers and Movers Pimpri. Extremely Affordable: No one in the area can beat our rates. We offer the best of the best services at the rates that suits each and every budget. There are definitely other Packers and Movers Pimpri that offer lower rates of transportation than us, but the difference is the quality of the services they provide and the quality of services we provide. With us, you will face no difficulty in moving from one place to another and that too for a price that is affordable. Wide Range Of Services: We offer a wide range of services from packing to moving to storage. All these services are world class and each of them is done to perfection. We target all the needs of the people in Pimpri and make sure that Bharat Packers and Movers fulfills all their needs. Safe and Trusted: Customer satisfaction and safety are our primary goals. Hence we make sure that optimum level of safety is ensured during the transportation of the goods. Our warehouses have modern safety equipments that make sure all the goods are safe and secure. Additionally, we have been trusted by thousands of users and that is what makes us the most loved brand. We are a company that believes in customer satisfaction before anything. Hence we work very hard to ensure that all our services are top class and can be of use to each and every customer that avails them. HOW DO WE ENSURE SAFETY OF YOUR GOODS? Extra Care While Transportation: Extra care of the products is taken while transporting them. The breakable goods such as art work, machinery and glass objects are carried with utmost precautions. 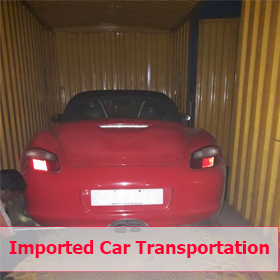 The vehicles are carried in specialized containers that have spaces to hold them tightly. Additionally, extra instructions are given to the drivers to drive safely so that all your goods reach the destination safe and secure. Use Of High Quality Packing Material: The packing material plays a major role in the safety of goods. Hence we make sure that the packing material we use is of high quality and is sturdy enough to keep the goods safe and secure. Additionally, we make sure that all the breakables are packed in different and much safer packing material to ensure their safety. High Security Services At The Warehouse: We have installed some of the most advanced equipments to ensure the safety of your goods at the warehouse. All the goods are kept under the watch of the security guards and additional measures are taken to ensure their safety and regular maintenance is done to make sure nothing is damaged. When it comes to finding the perfect Packers and Movers Pimpri, everyone wants a company that can take care of all their moving and packing needs. We, at Bharat Packers and Movers Pimpri, ensure that our services make us the most suitable company for all kinds of users. Our main motto is to put the needs of our customers first and to take every possible step in ensuring their satisfaction. Our team of highly qualified and experienced individuals is dependable and provides a friendly and stress free moving experience to all our customers. We are grateful for all the praise and applauds that we have received from our customers for our work. We work day and night to maintain our reputation and to improve it. We are always ready to serve you and can assure you that every time you pick us, we will surprise you with better and better services. 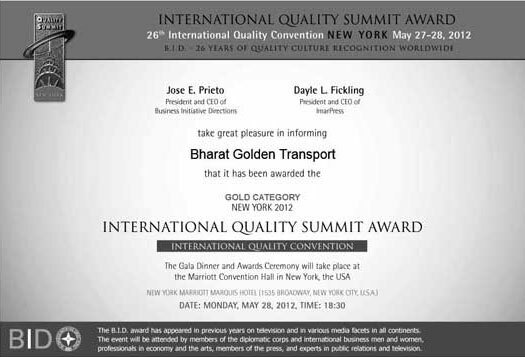 This is what makes Bharat Packers and Movers Pimpri the most loved and appreciated company. Bharat Packers and Movers Services is excellent including driver and all labors. In future i will always prefer this Bharat Packers and Movers with reasonable Cost. Good .Very Good Packing Moving Service From Bharat Packers and Movers. OK. Received in good Condition.Pune to Ahmednagar. 1. Service was good. No issue about the Works. 2. Transportation is also good, very good works by bpm.